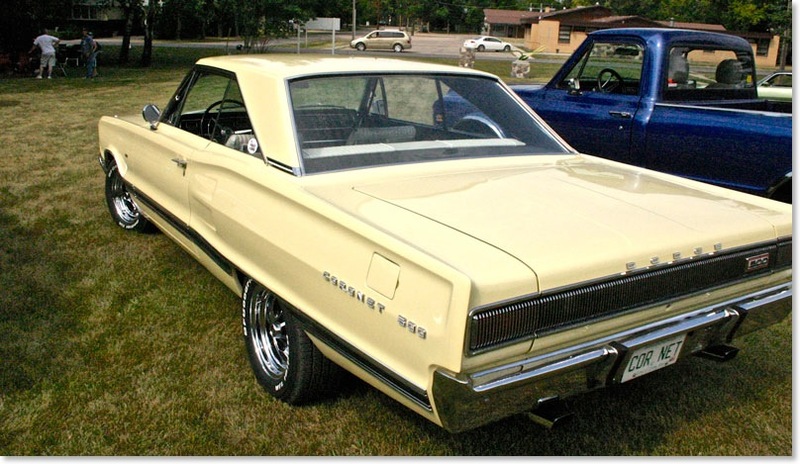 The Coronet model had been around from 1949 onward and this 1967 version was the last of its fifth generation. As it aged its position in the value and quality was to continue downward as the name would eventually become the base model. 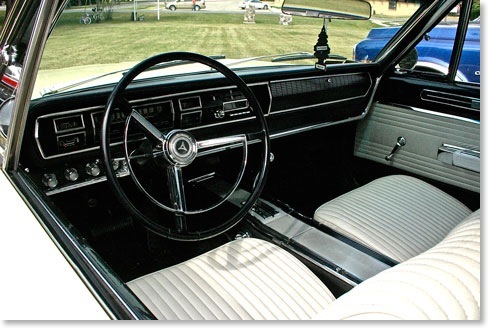 In 1967 this was a classy little car and because of its weight and power it was a performer. 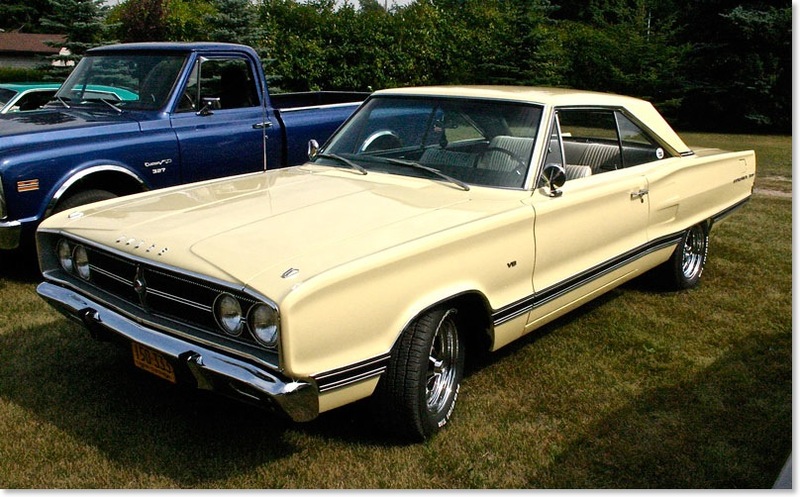 Chrysler is a mystery to me, I was confused by the large number of models and sub models so that even as a teenager I just could not get enthusiastic about a Mopar vehicle. Despite that my first car was a 1950 Plymouth and I followed it up with a 318 powered 1957 Plymouth that would occasionally fill the engine compartment with raw gasoline. When attempting to trade it off at a GM dealer the owner of the dealership made me park it behind his lot before he would talk to me about a replacement. That was my last Chrysler vehicle. This Coronet is truly a super specimen and is better looking then the ones I checked out on line trying to determine the vintage of this one.